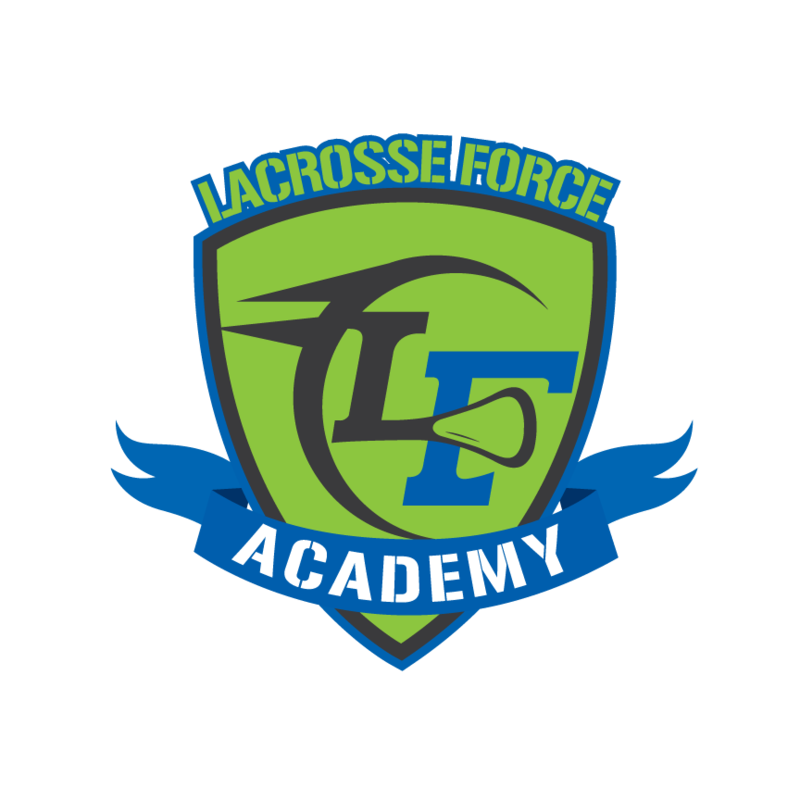 Once youth have learned the basic fundamentals of lacrosse through recreational classes and they have developed these skills in a team atmosphere through LF Academy, events are a positive way for the youth to put these skills into practice. Events consist of camps, clinics, and tournaments based on the relationships between LF and the lacrosse community and in depth teaching above the recreational level. These events give the youth an opportunity to be exposed to professional and collegiate lacrosse players, influential coaches with involvement in organizations like the NCAA, and elite career professionals that can positively educate the youth on their future opportunities. The exposure to the elite allows players to hear lacrosse terminology and ideologies they have learned from LF from the mouths of the elite as well as giving the youth the occasion to learn new terminology and ideologies to advance their lacrosse IQ. Events will broaden the horizon of the player’s lacrosse knowledge and provide equipment necessary for specific, focused, intentional, and practiced/competed learning. Beyond the Game principles are taught by leading lacrosse and career professionals that have experienced what it takes to be a man/woman of integrity.